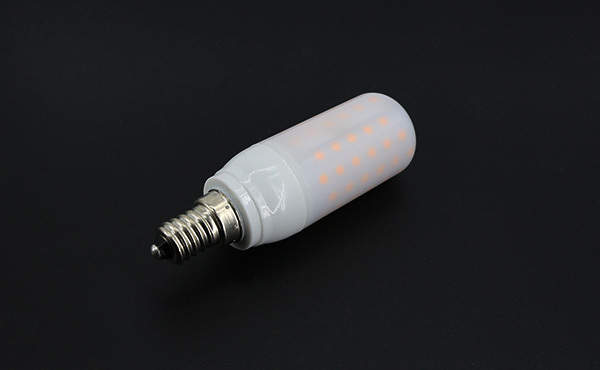 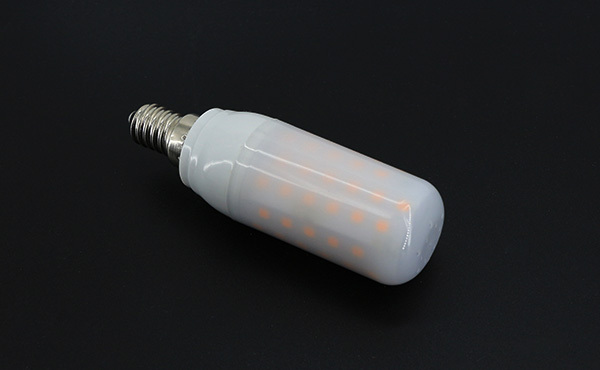 1.E14-F01-3W AW LED Corn Bulb led can fit numerous applications where E14 led bulbs are used such as wall fixtures, crystal lamp, mini pendant lights and decorative lights. 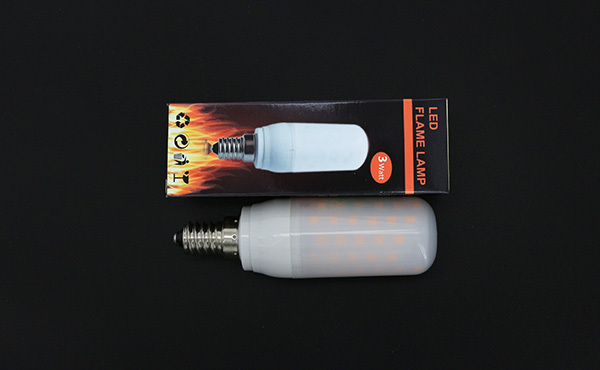 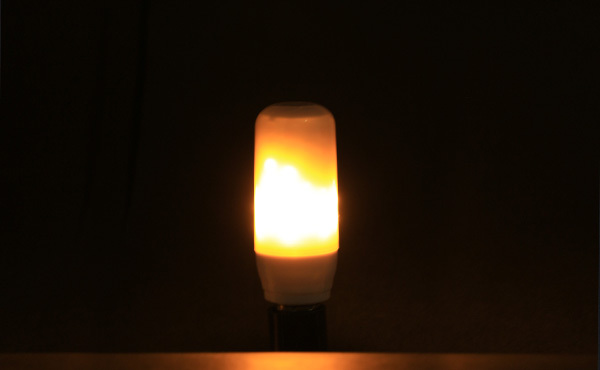 4.This bulb has 85-265V AC operation. 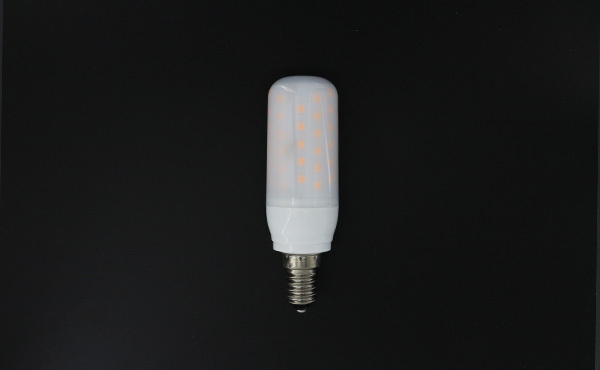 Copyright © 2002-2017 AW Manufacturing Company All Rights Reserved.